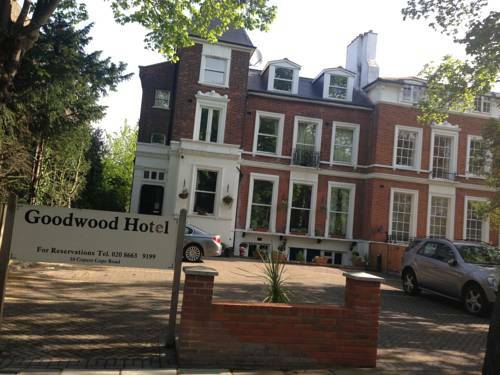 Situated in Beckenham, the Goodwood Hotel is a 10-minute drive from Crystal Palace. 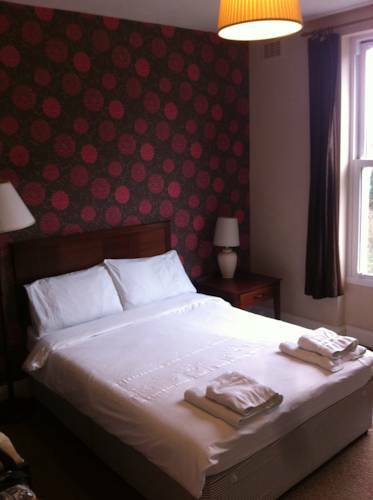 With free parking and free Wi-Fi, the hotel offers cooked breakfasts and spacious bedrooms. 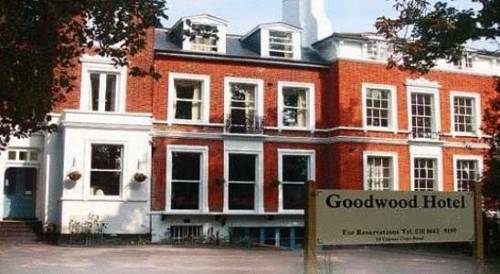 Rooms at the Goodwood each have a TV, telephone and tea/coffee facilities. With stylish decor and modern furniture, the rooms also feature private bathrooms with fresh towels. Traditional full English breakfasts are served daily in the bright and airy breakfast room. 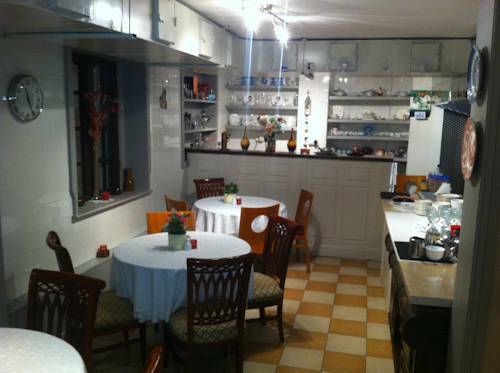 Light continental options and vegetarian breakfasts are also available. 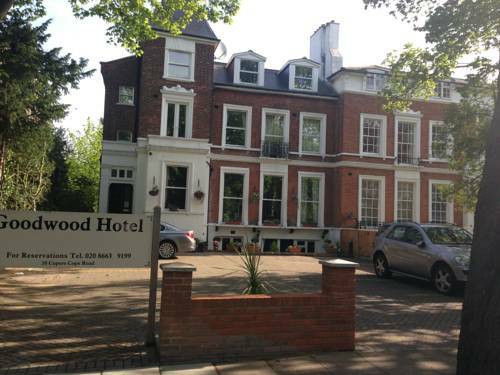 Set in an 18th-century building on a quiet tree-lined street, Goodwood Hotel is a 2-minute walk from Beckenham Junction Railway Station, with a direct train reaching London Victoria Station after 21 minutes. Greenwich is a 15-minute drive away.